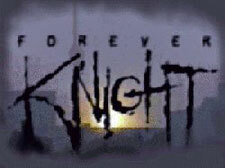 Forever Knight: Mystery and Suspense on Television. 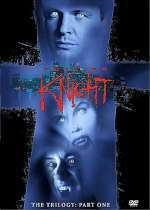 The series starred Geraint Wyn Davies as Nick Knight (Nicholas de Brabant), a vampire from the 13th century who spends his nights as a homicide detective in Toronto. John Kapelos played his partner, Donald Schanke, and Catherine Disher played Dr. Natalie Lambert, a forensic scientist who was searching for a cure to Knight's supernatural condition.